Inspiring our women workforce each day to achieve more. 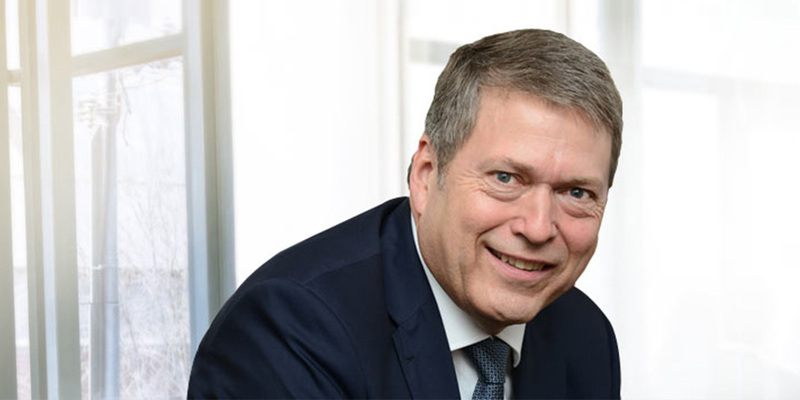 Tata Motors, an organisation of significant global aspiration has embraced diversity and inclusion at all levels as a strategy to move forward. 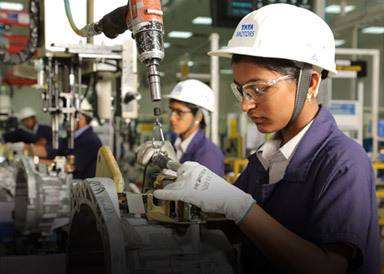 When Tata Lead – the Tata group’s diversity and inclusion (D&I) initiative – was launched in 2014, gender diversity being the immediate area of focus, Tata Motors responded by forming a diversity council at apex and unit levels, which is tasked with increasing gender diversity in the organisation through various initiatives and actions. Leadership tracks the results of these activities to measure progress and take corrective action. A pioneering programme launched by the Tata group in 2008 for returning women to help them transition back into a career. 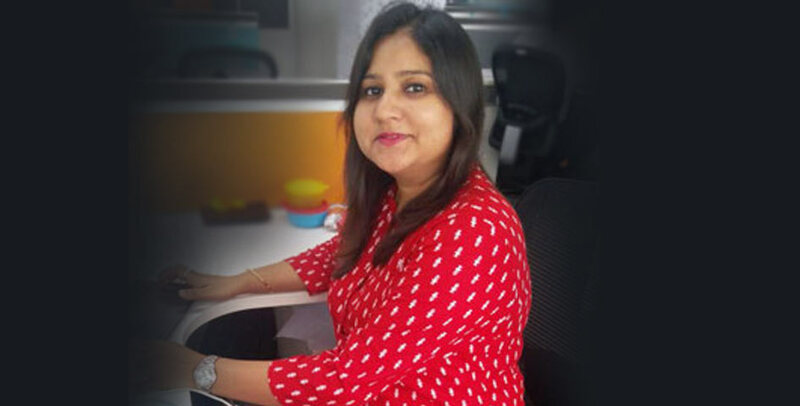 Tata SCIP enables hiring of potential candidates from an external talent pool of qualified experienced women. It is an innovative channel for women to resume work post a career break. TML has developed a robust SCIP policy to ensure that we get the most out of this innovative channel. Gear Up is a development programme designed for women mid-managers, which aims at providing management development inputs focused on building their individual development plan while providing them the mentoring support in their journey as they get ready to take charge. There are several programmes conducted at the group level as a part of D&I initiatives. TML regularly participates by nominating high potential women employees and senior leaders for these programmes. These programmes are listed below. POIM workshops are conducted to sensitise the middle management across the group about diversity and inclusion. These half day workshops focus on understanding the business case for an inclusive management style and practical advice on being an inclusive manager. New parents can adopt 6-month maternity leave with full pay. With crèche facility in our plant locations we ensure that you spend time with your bundle of joy without having to worry about your career. If you need to adjust your work-life balance, do so with the flexible work options. You will be given the flexibility of start and end time. We also offer half a day working option for a period of 6 months through the part-time work option. Get to work from home for 2 consecutive days under this option. Take a sabbatical from work. Get extended leave without pay granted for a short break from work. You can be back at work when you want to and your job will be there for you. We support the noble cause of giving a child a home. To ensure this we provide our employees 3 months' paid leave. "After 6 months of being on maternity leave, I was both happy and apprehensive about resuming work. Happy because I knew I could contribute to my workplace in a positive manner and apprehensive as I was not sure how I would be able to manage the dual responsibilities of a working professional and a mother. Thankfully, Tata Motors gave me the liberty to work half a day. This was a confidence boost for me as I could now appreciate the pleasures of being a mother as well as an employee. This policy may come across as a small endeavour to support working mothers, but for me, it was an invaluable one as it contributed immensely to my happiness." "Tata Motors has allowed me to unleash my potential. SCIP is a wonderful initiative for working women who wish to strike work – life balance, manage home and kids without compromising on their career aspirations. It has allowed me to unleash my potential to the fullest besides making me a super mom at home. Kudos to Tata Motors." 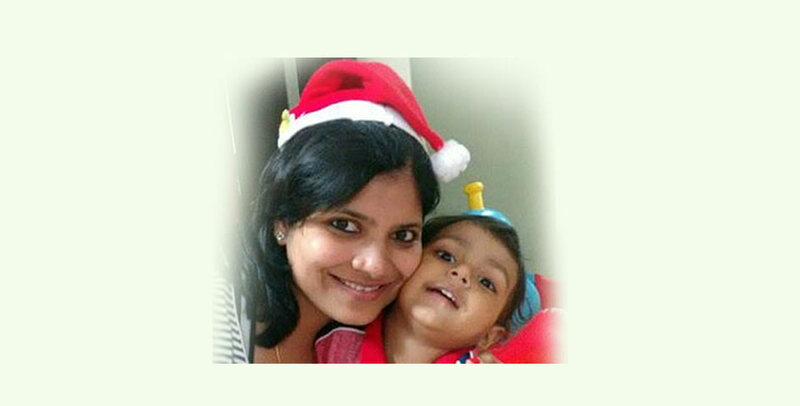 "I am extremely thankful to Tata Motors for their wonderful crèche facility that provided a secure environment for my child and allowed me to strike a balance between my professional and personal life, in a hassle-free manner."